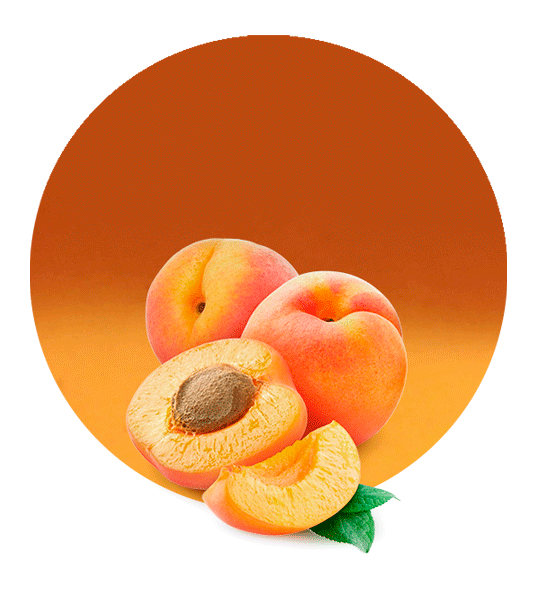 Our apricot puree has a Brix level of 11.2 (or higher) and an acidity of 0.64-1.92 ACA. We obtain this fruit puree using only the best raw materials. We are located in the southern Spain, where one of the most important croplands in Europe take place. Being in this place means that we are able to work with the best raw materials. Moreover, we are so close to the croplands that the time between the harvesting and the apricot processing is really short. 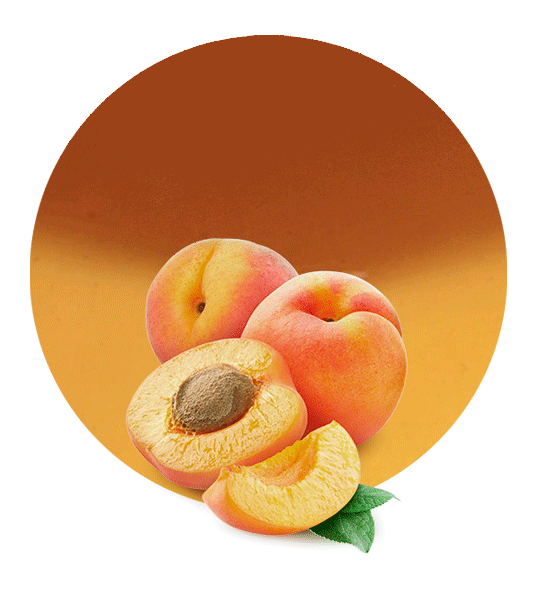 For this reason, our apricot puree maintains all its natural properties and its natural taste. 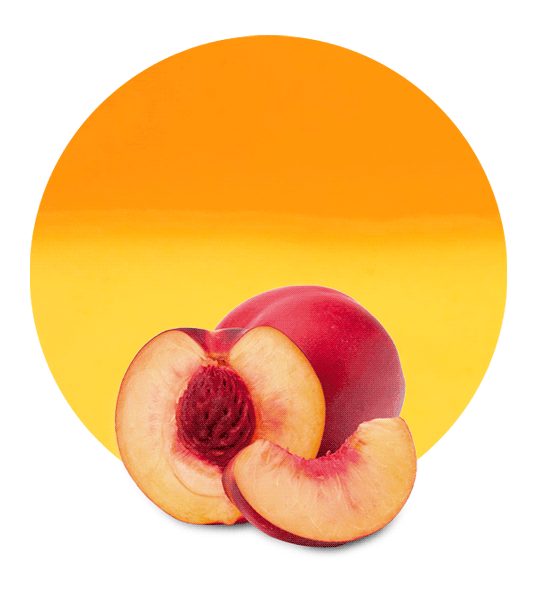 Apricot (Prunus armeniaca) is a great fruit for health care. For example, apricots are good for eyesight protection, they also have anti-inflammatory effect and antioxidants, so they are a good option in the prevention of some types of cancer. These properties are due to apricot composition. They are rich in vitamins and minerals such as vitamin C, vitamin A, potassium, copper, fiber, etc. This is why we recommend our apricot puree for almost every diet. Apricot puree is a delicious and versatile product. This puree can be utilized in the manufacture of many food product such as jams, syrups, dairy products, bakery products, ready meals, etc. When our apricot puree is ready, we can ship it in tanks, drums, bins and bags in boxes. We choose different packaging options depending on client’s needs. 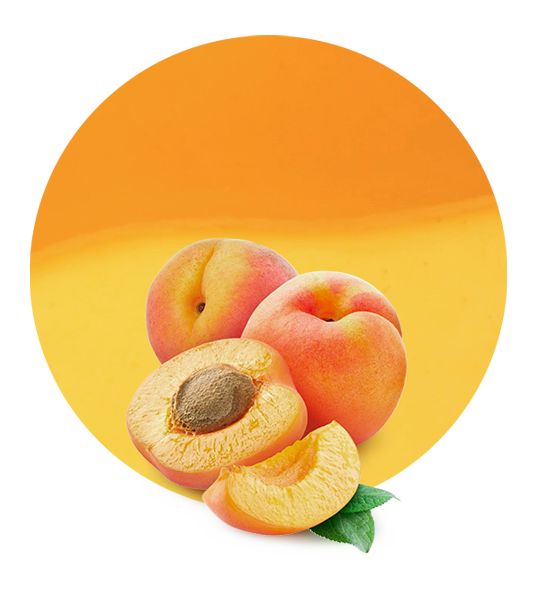 We are not only manufacturers and worldwide suppliers of apricot puree. Actually, our company supplies a wide range of fruit and vegetable products. We elaborate all these products according the rules and recommendations contained in the Codex Alimentarius. Moreover, we work with the most appropriate facilities and the latest technology for fruit and vegetable processing. Thus, we obtain a high-quality product which exceed our clients’ expectations.